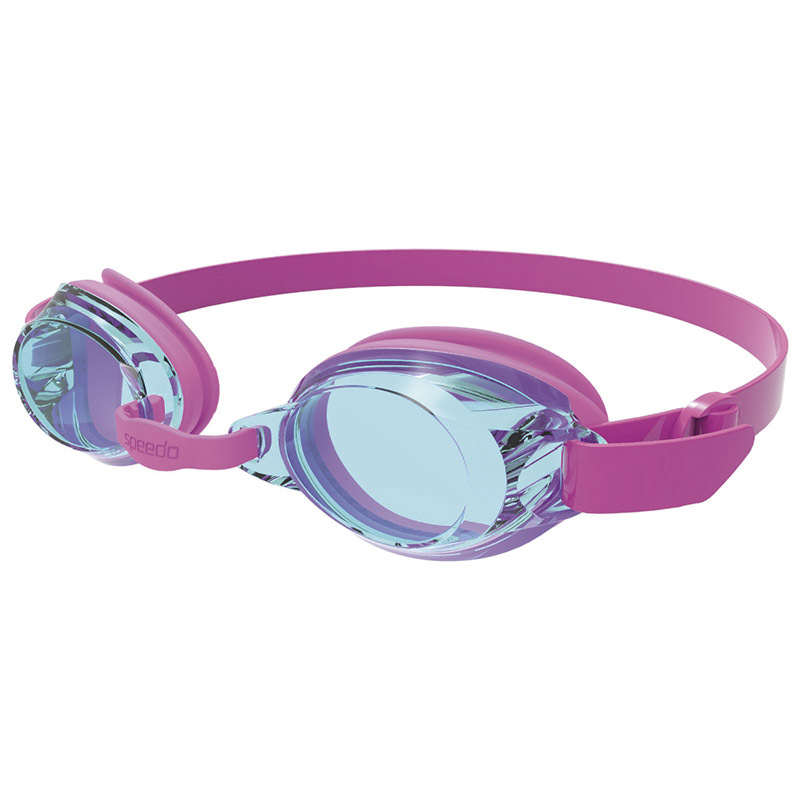 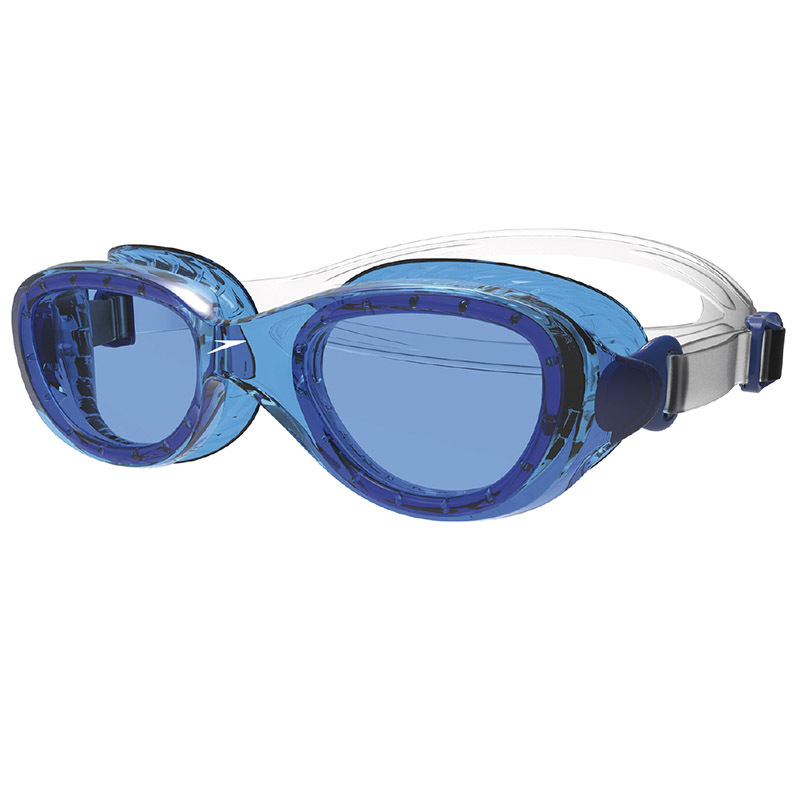 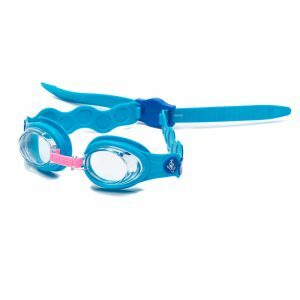 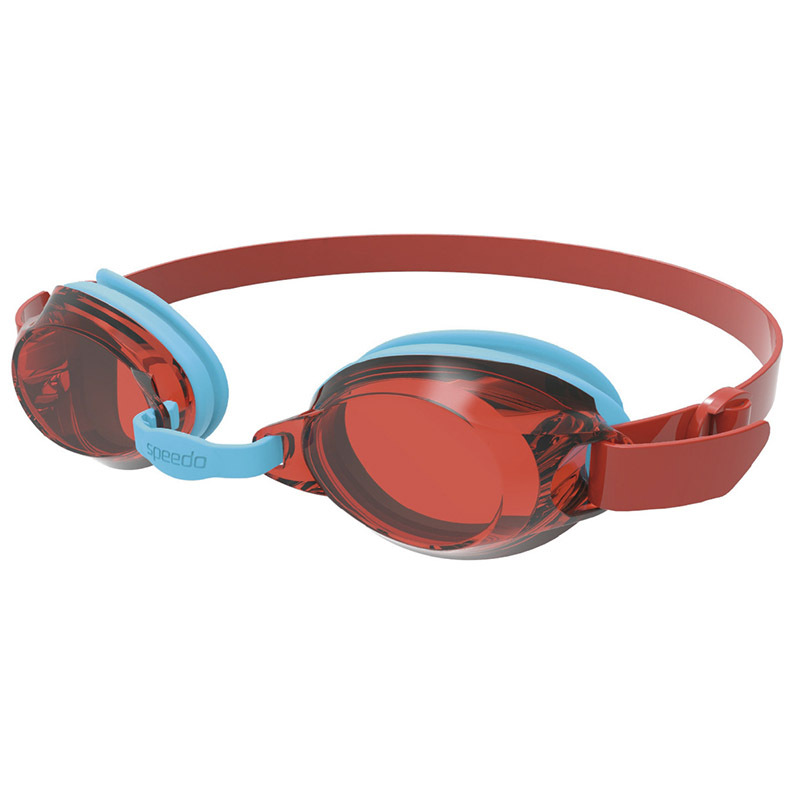 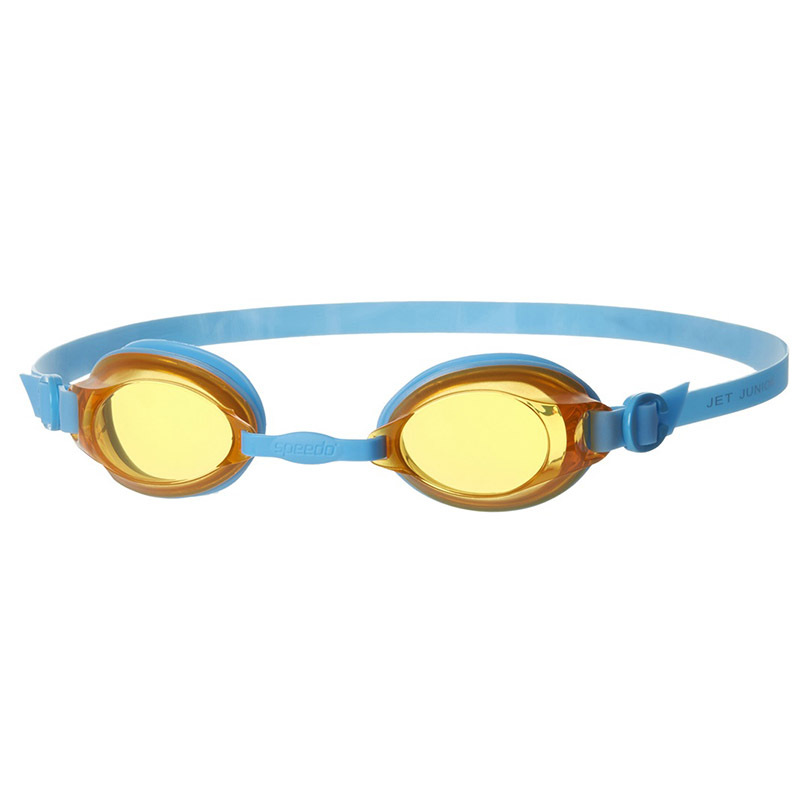 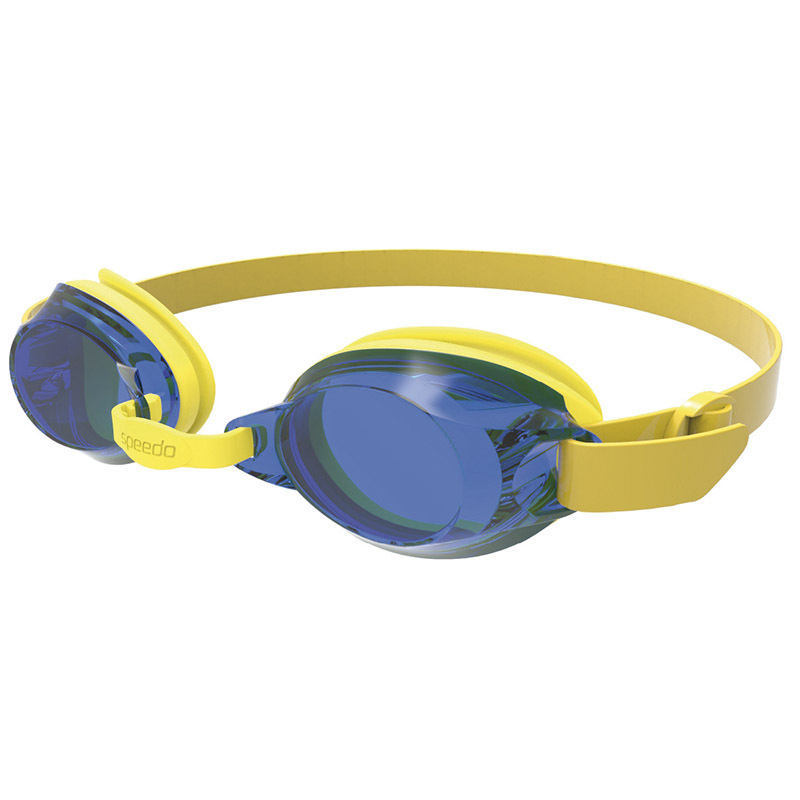 Ideal for entry level swimmers from 6+ years, Speedo’s Jet Junior goggles are designed using Speedo’s anti-fog coated lens for excellent vision and clarity. 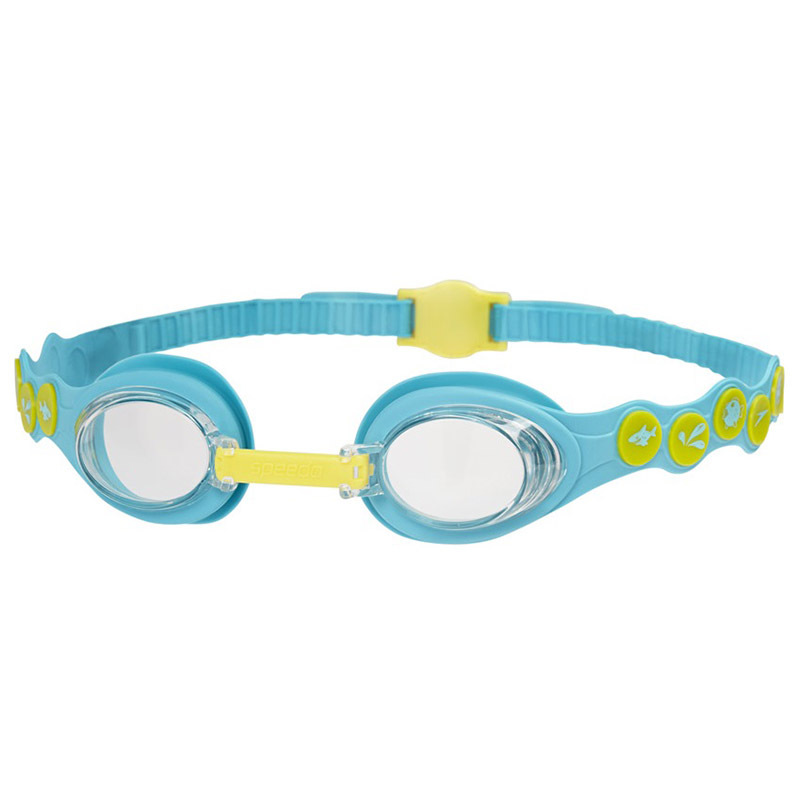 An adjustable nose bridge allows them to fit a range of face shapes and the double head strap, silicone frame and seal combine to provide a secure, comfortable fit. 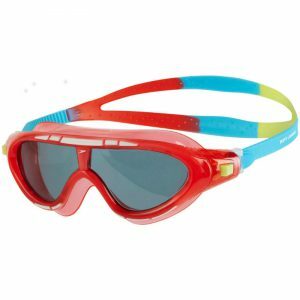 UV lenses help protect young eyes from the sun meaning they can be packed away for holiday too.